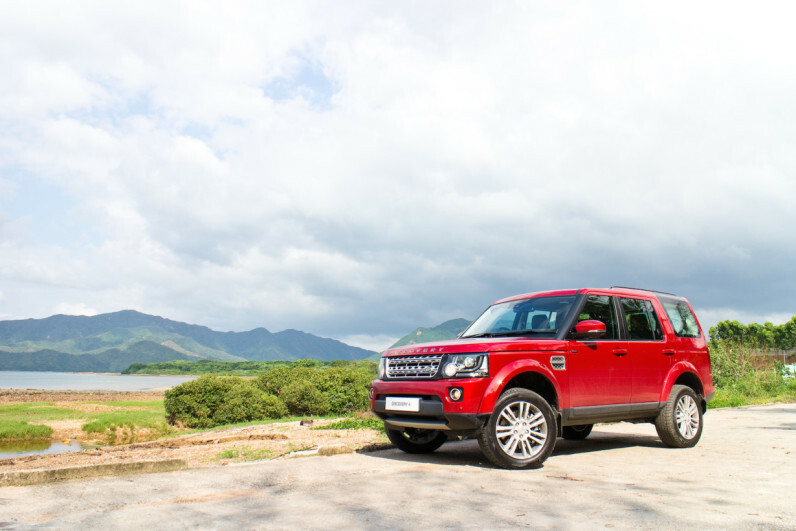 Land Rover, maker of large, luxury vehicles has announced that it is going to make its very own smartphone. This is a terrible, terrible idea. The company has been responsible for building smartphones and other electrical goods for companies including, JCB, Ted Baker and even Kodak. While we have no doubt the Bullitt Group has found a niche corner of the market in which to ply its trade, big fancy companies like Land Rover appear to have forgotten that there was a slew of luxury branded phones not so long ago. And they were shite. Do you remember the Prada phone made by LG? Or Samsung’s smartphone designed by Giorgio Armani? Or what about Sharp’s attempt at a Ferrari smartphone? We’re sure you remember them, but did you ever actually own one of them? No, of course you didn’t. Because a phone is not a handbag or a piece of clothing. It is a tool that has, gradually, over time, borrowed aspects from luxury brands to help make people form emotional attachments to them. Not the other way round. Using the cache you have in one industry to jump into a whole new vertical just because you can isn’t getting the point of why were own a phone. Sure, the phone Bullitt Group built for JCB was an indestructible device that rang really loud. Is Land Rover going to do the same – considering they’re scrapping its toughest model in favour of something more commercially viable? I think not. If I were lucky enough to own a new Land Rover, why would I get rid of my flagship smartphone and reinvest in a whole new ecosystem? Android and iOS have millions of apps, hundreds of thousands of developers, and two of the wealthiest companies in the world with their legions of staff tasked with making these devices as advanced and adaptable as they can be. If either Land Rover or Bullitt Group have managed to spot a gaping hole in both the app and peripheral economies that surround smartphones, my advice would be to not bother going through the pain of having to build a whole new distribution platform, developer base, extensive customer research, oodles of UX and UI testing and the manufacturing ball aches that come with trying to build proprietary products from scratch. Now, to be fair, Bullitt has a history of building stuff on Android, which makes sense – and we have to wait to hear about the specs on this phone. However, it’s still a new phone, not a new app, which is very difficult to do. Just ask NASA. Because space hates electronics, it has to develop, build and test all of its own hardware and software. Yes, space is a slightly tougher environment than consumer electronics, but it’s one of the many reasons why people on earth carry round devices that are light years ahead of what people on board the International Space Station use. So unless Land Rover are planning on building their own reusable space shuttle, I suggest they shelve their smartphone and focus on building cars instead.